This entry was posted in Blogging, Challenges and tagged 100 words. Hey I'm Hannah. Christian. Wife. Best Friend. Sister. Daughter. Musician. Crocheter. Knitter. 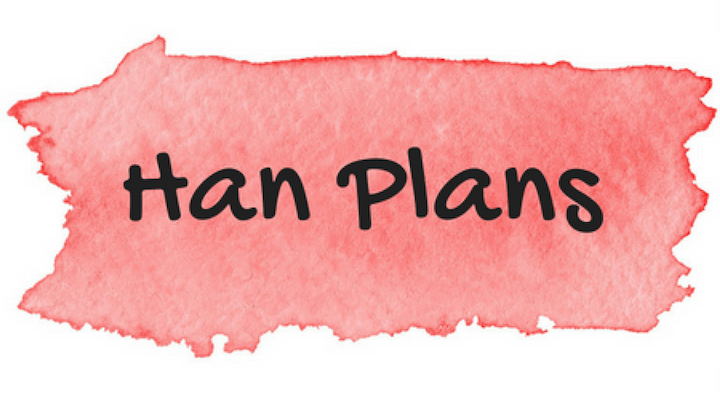 Planner Addoict. Self employed social media whizz kid. Oh dear Evan! That one is bad lol. I like this one – it’s something every girl can relate to. My friend, Vicky, and I once thought about writing a book about the cheesiest chat up line ever….but then we decided some of them were best forgotten! Really liked this, reminded me of all the cheesy lines I’ve ever heard! Polly. Hello Polly! Thanks for your comment. How you doing? Thank you for taking up the challenge again! That was a fun one!